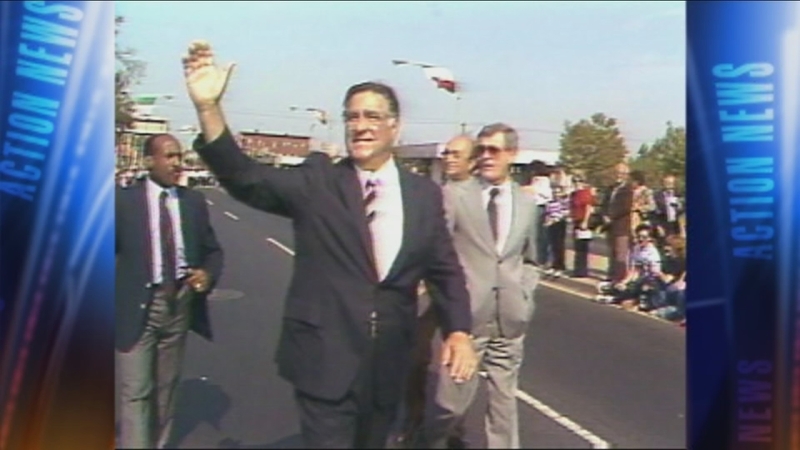 The debate over former Mayor Frank Rizzo statue continues. Host Monica Malpass and the Insiders continue discussing the location of the Frank Rizzo's statue, as Mayor Kenney appoints the Philadelphia Arts Commission to review its presence. Also discussed is whether President Trump's wavering and charged responses to the Charlotteville tragedy has something to do with the uptick in hate crimes locally? A senate bill that would allow protesters to be charged and how the corruption trial of N.J. senator Bob Menendez could tip the balance of power in Congress.